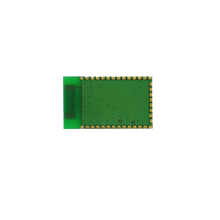 ► Support High-speed UART, I2C, and SPI interface. Boitec BSW404C is a qualified Bluetooth V4.0 Dual Mode BR/EDR/LE system. 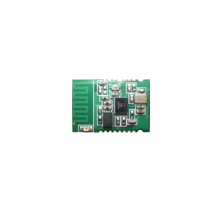 BSW404C is a fully integrated CSR8811 with ST Cortex-M3 application processor solution and powerful class 2 bluetooth module. Having their own particularly well-suited for many advanced applications. 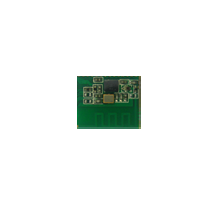 BSW404C owns sufficient pin definitions, high receiving sensitivity and very low power consumption. The Serial Port Profile (SPP) on BSW404C can be used for UART data transfer, also support Secure Simple Pairing (SSP) make pairing process much easier and connection more secure. 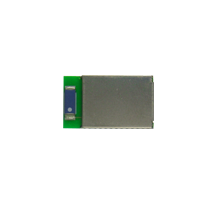 BSW404C have very wide application: for industry and automotive, such as scanner, printer, and auto control motors; for healthcare, medical, sports and fitness, you can use this module to transmit heart rate, blood pressure, body temperature. Also you can use GPS tracking feature if within GPS module. For entertainment, you can use BSW404C in TV, DVD, video game console and so on.